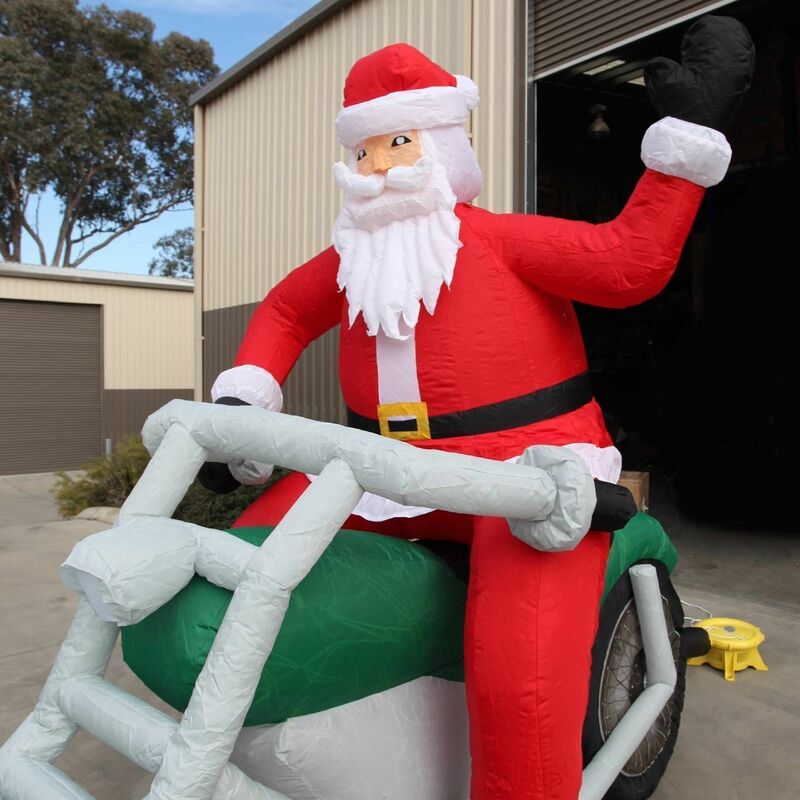 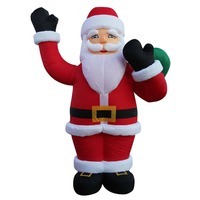 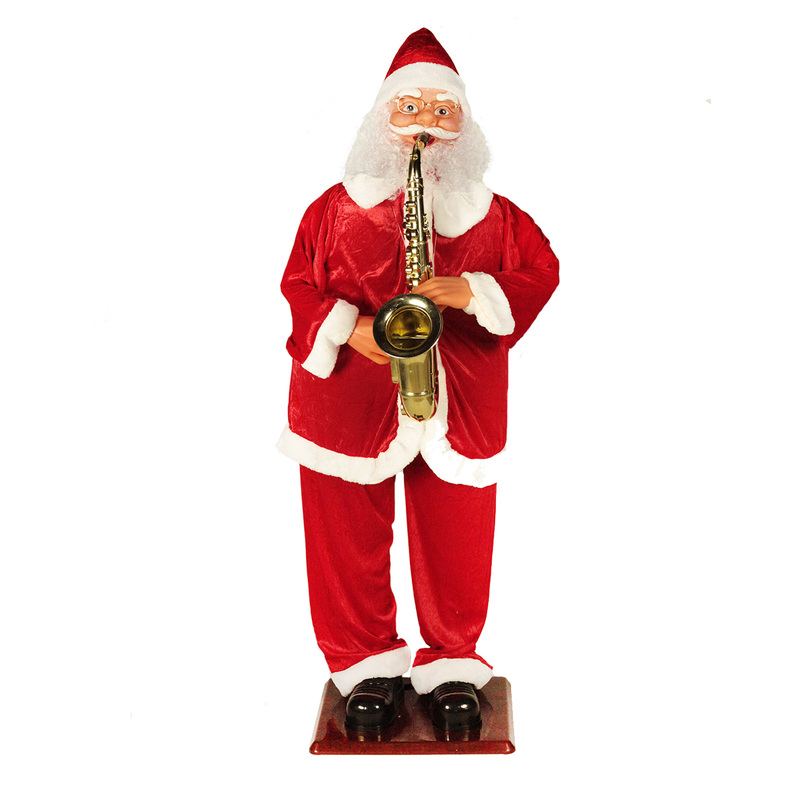 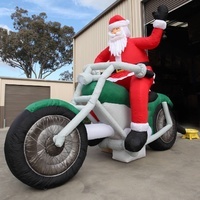 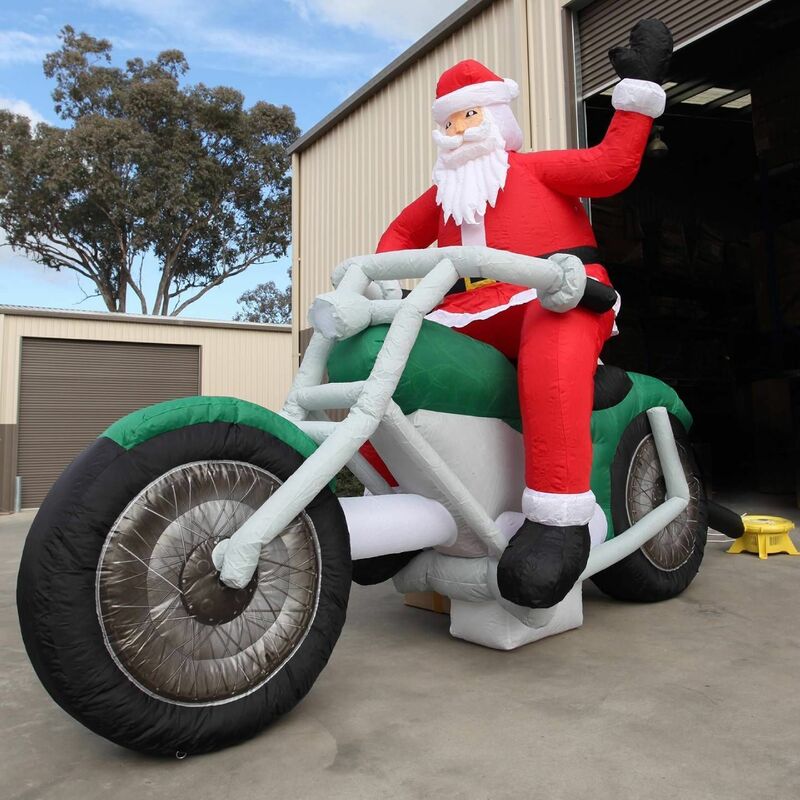 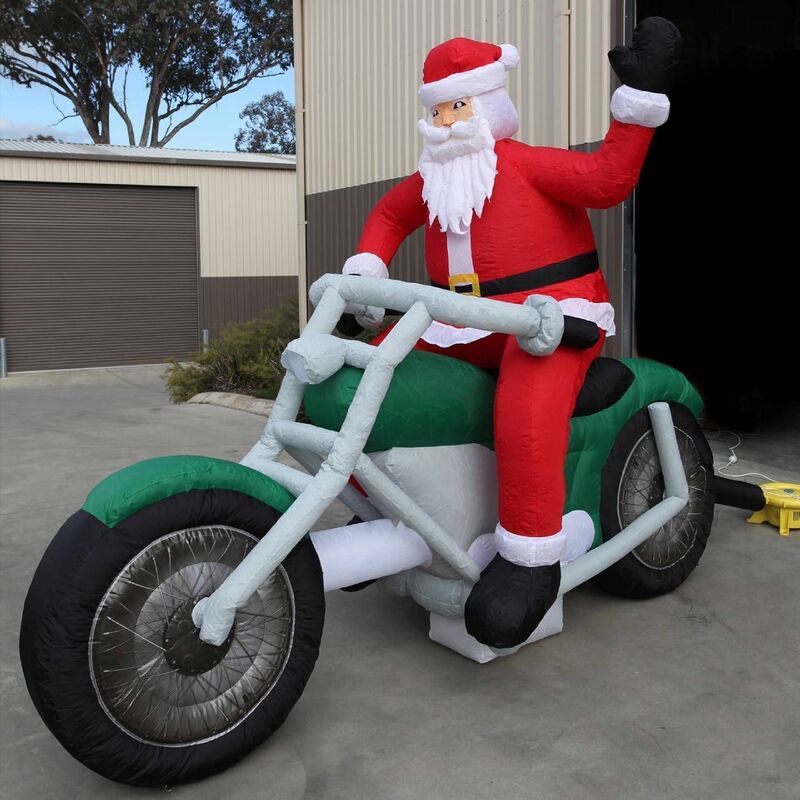 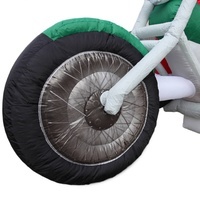 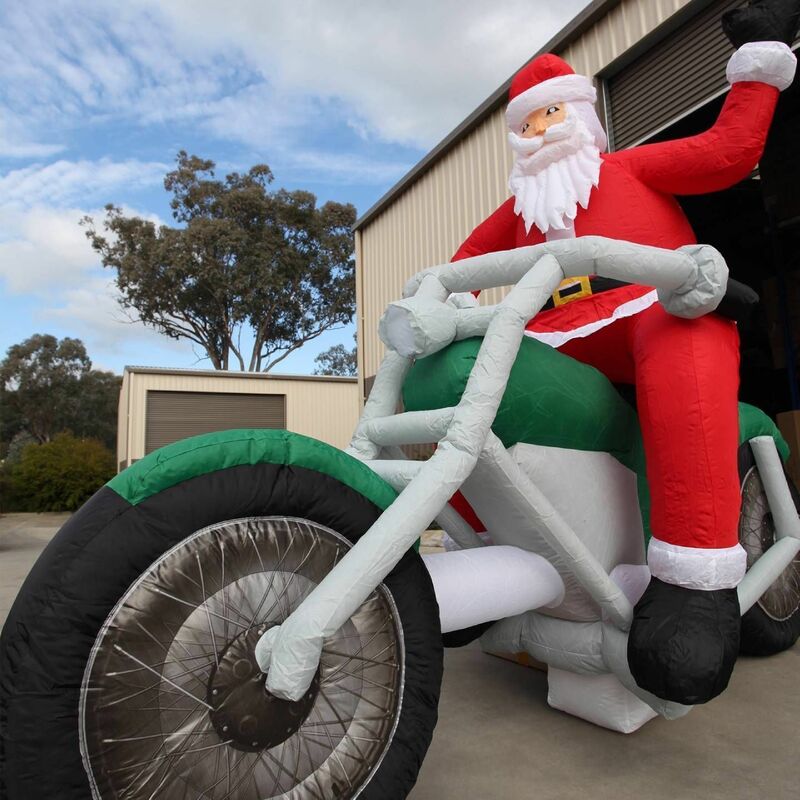 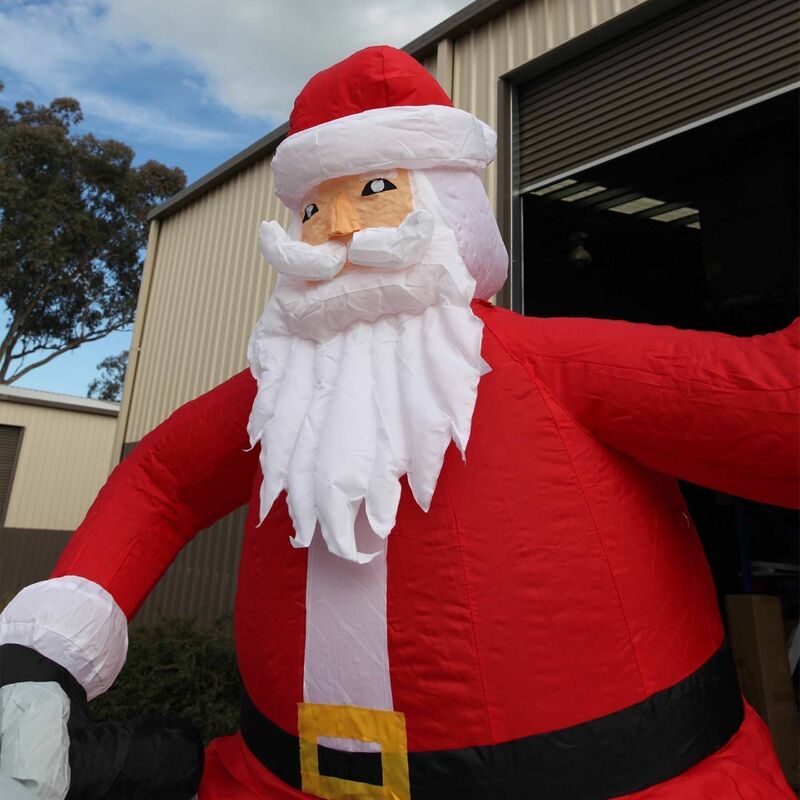 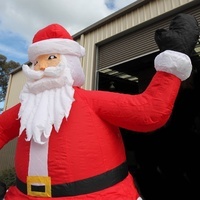 Do you want everyone to see your Christmas display - then you need this hugeinflatable motorbike with Santa waving. 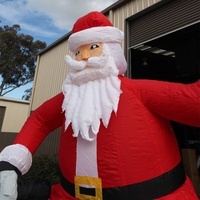 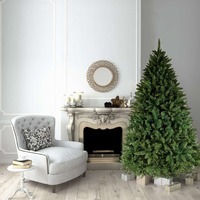 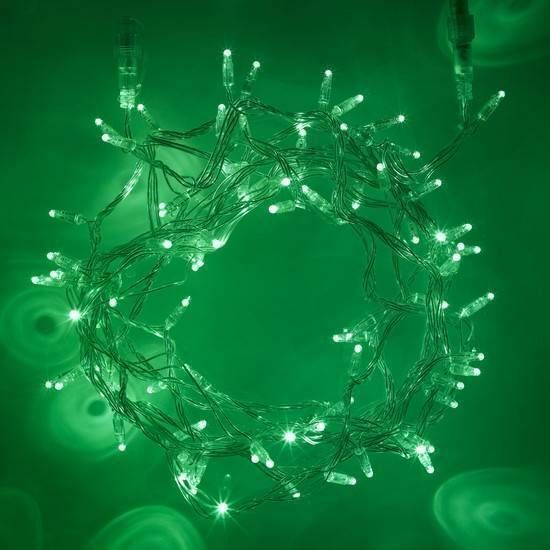 It stands an impressive2m tall x 3m long. 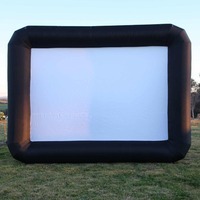 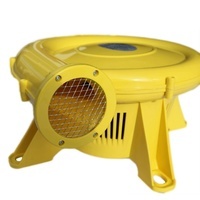 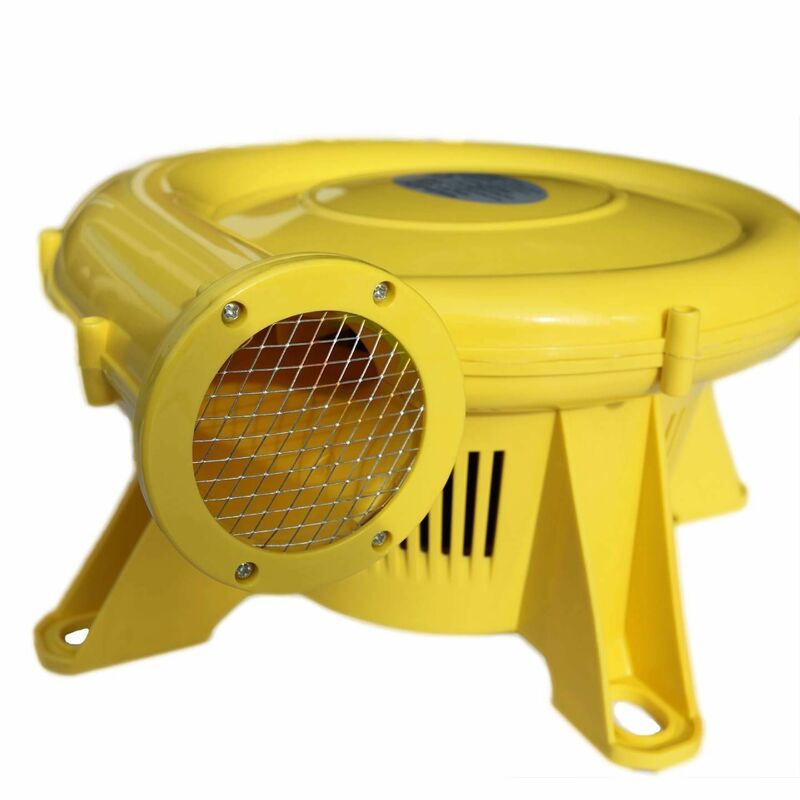 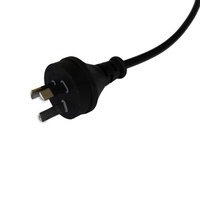 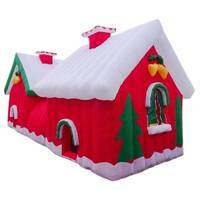 This inflatable is of strong commercial grade fabric with an extra heavy duty external fan.